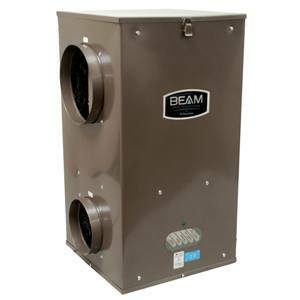 BEAM HEPA filtration systems are designed to be installed as a ‘bypass’ system when used with existing furnace/air handling equipment. A portion of the air is taken from the cold air return, cleaned through the filter and put back into the cold air return. 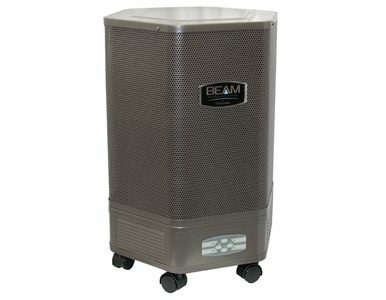 BEAM HEPA filtration systems can also be installed independent of other systems (in the attic of a home and in a closet/storage room), similar to Beam central vacuum systems.